Wild and powerful! 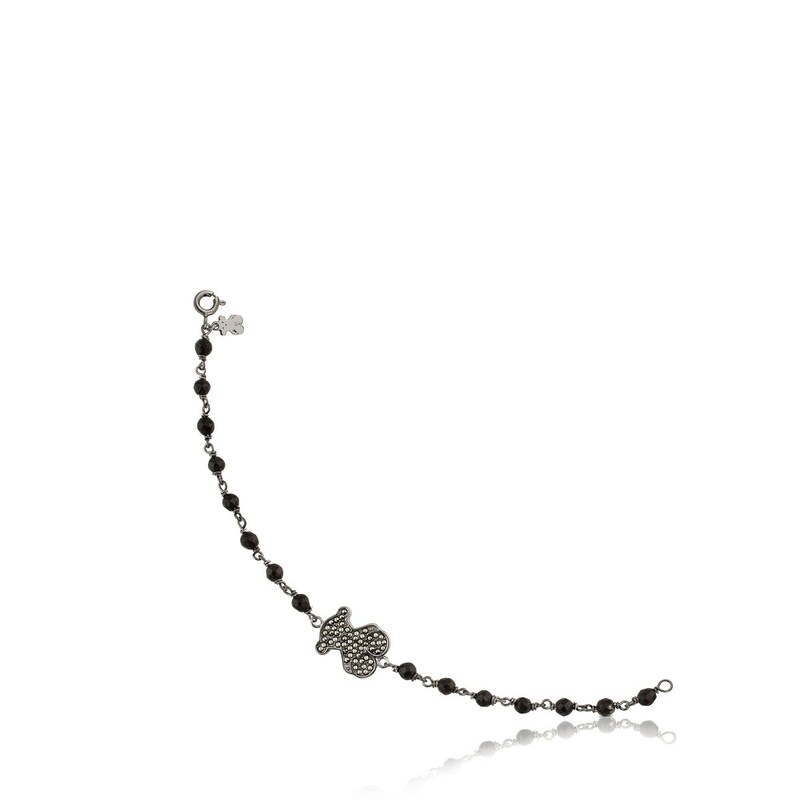 Feel like the belle of the ball with this silver and marcasite bracelet. A metallic piece with magical luminosity. TOUS Grace bracelet in sterling silver with pyrite. Bear: 1.6 cm.